Josefina Syssner will be appointed by Vice-Chancellor Helen Dannetun to be head of department for the new department for humanities and social sciences. Josefina Syssner is associate professor in cultural geography and her research work has included policy issues in rural areas. She has also been director of the Centre for Municipality Studies, CKS. 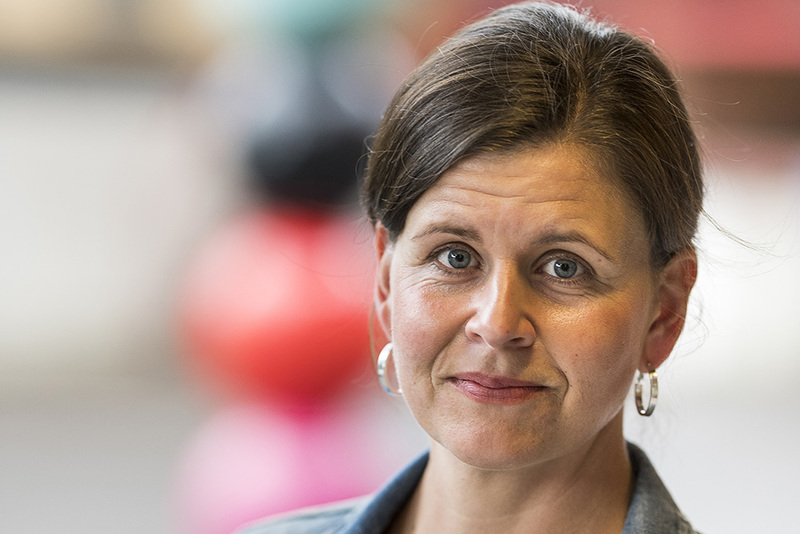 At the same time, Ann-Kari Sundberg, currently head of department at the Department of Culture and Communication (IKK), and Professor Stefan Jonsson from the Department of Social and Welfare Studies (ISV) will be appointed deputy heads of department. The new department, which goes under the designator “Z” while waiting for its name to be decided, is being formed during 2019 to replace formally IKK, the Department for Studies of Social Change and Culture (ISAK), and ISV from 1 January 2020. An important step in this work will be the decision to be taken by the vice-chancellor next week concerning the leadership of the new department. The decisions have been preceded by extensive consultations by coordinators selected for the task and after seeking the support of representatives from the employee associations. “It’s extremely exciting to see a new and important department taking form. I have great expectations that it will create attractive and relevant courses and programmes for the future, and I’m convinced that Josefina Syssner, with her external vision and deep knowledge of the world around us, is the ideal person to lead its operations”, says Vice-Chancellor Helen Dannetun. “The humanities and social sciences represent so much that is important. We can bring a broader context to the issues: we can be critical and ask difficult questions. We can bring out new perspectives and pose the questions that are otherwise not posed. We can bring nuanced viewpoints to a polarised debate, while at the same time we can reveal and analyse planes of conflict and injustice. This is expertise that is required now more than ever”, says Josefina Syssner. Stefan Jonsson will be one of the two deputy heads of department at the new department. He is professor at ISV, and responsible for doctoral education at the Institute for Research on Migration, Ethnicity and Society. “We hope that the new department will become a powerhouse to create humanities research that critically analyses society, brings benefit to society, and promotes democracy. 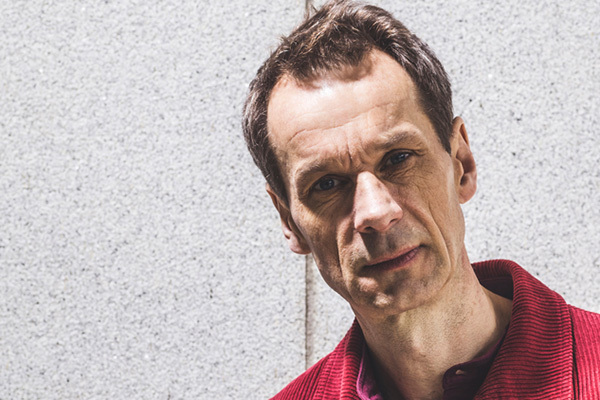 In the work to bring this about, it is a huge advantage to work at a university where cross-discipline research is part of its identity”, says Stefan Jonsson. The other deputy head of department will be Ann-Kari Sundberg, currently head of department at IKK. “Ann-Kari Sundberg has tremendous experience of working in the humanities, and is well versed in its requirements. 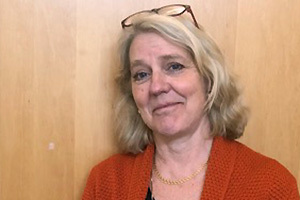 Josefina Syssner, Stefan Jonsson and Ann-Kari Sundberg will form a strong leadership team, such that we can carry out the decisions taken by the University Board”, says Helen Dannetun. “It’s challenging and exciting. Participating in the formation of Z is an important task. It won’t be easy, but I’m looking forward to working with my colleagues in a powerful team”, says Ann-Kari Sundberg. The formal decision will be taken by the vice-chancellor on Monday 15 April. The leaders in the new institution will formally take up their posts on 1 January 2020, but will participate extensively in the construction of the department in the intervening period. The vice-chancellor will at the same time take a decision about the leadership of the reformed departments in the Faculty of Medicine and Health Sciences. The department designated “X” will have Preben Bendtsen as head of department, with Sussanne Börjesson and Mathilda Björk deputy heads of department. The department designated “Y” will have Anders Fridberger as head of department, with Peter Påhlsson and Ann-Charlott Ericson as deputy heads of department.